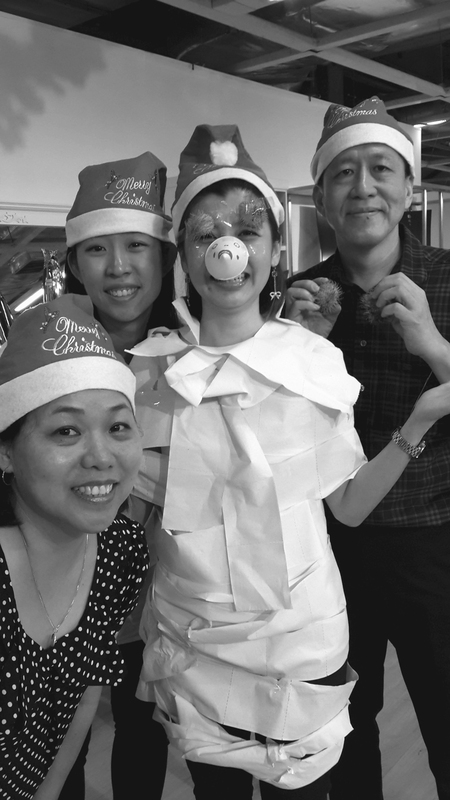 We enjoy the process of creation and innovation with a purpose. We believe every business entity should have its unique mission and purpose in the society. Standing on this belief, we find that we innovate and do things differently from competition and can provide higher value in our product and service offerings. To positively impact our society through our businesses, people and influence. 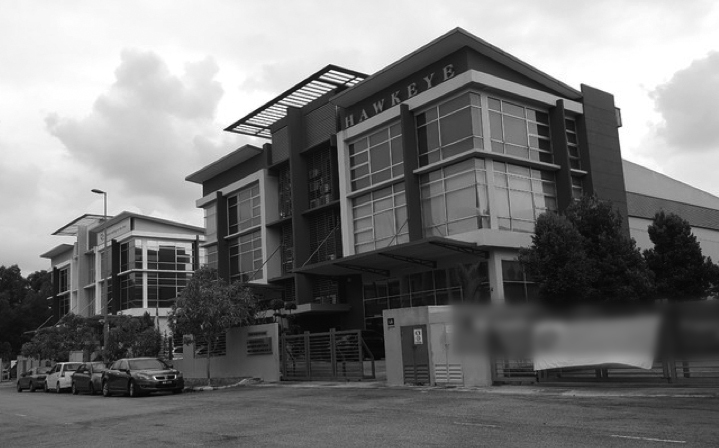 Wisma Minlon was completed in the year 1999, with 8 floors of office and warehousing space on a 3.3 acre freehold site. 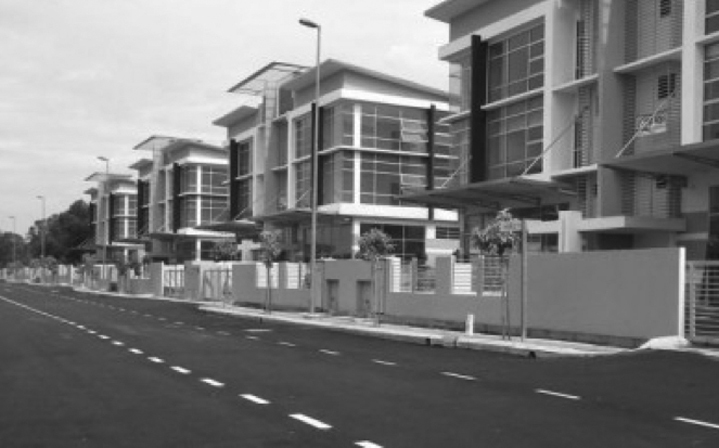 Wisma Minlon is highly visible along North-South Expressway and well-connected to major expressways, like BESRAYA, SILK, North-South Expressway, LDP, KESAS, etc. It has housed Minlon Group's headquarters office ever since, with the remaining space rented to other businesses. 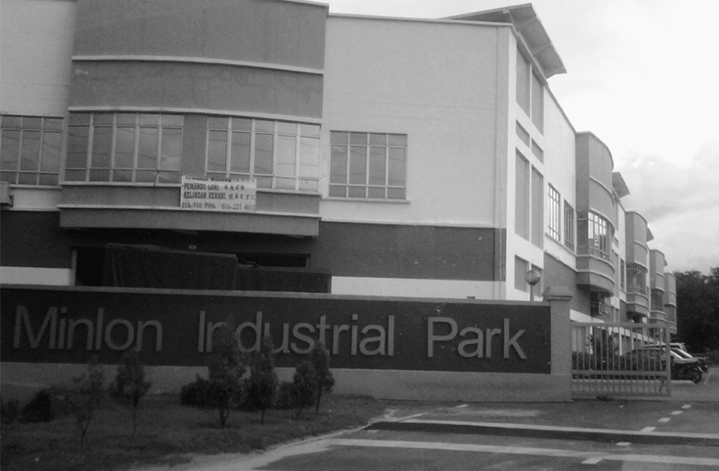 Minlon Industrial Park is an industrial project of Minlon Land, completed in 2008 and fully sold. 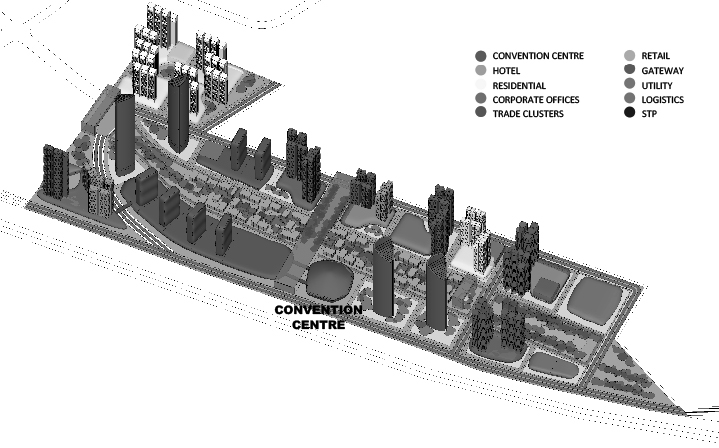 It comprises of 32 units of 1.5 storey terrace factories with 24-hour gated security, modern architecture and landscape. 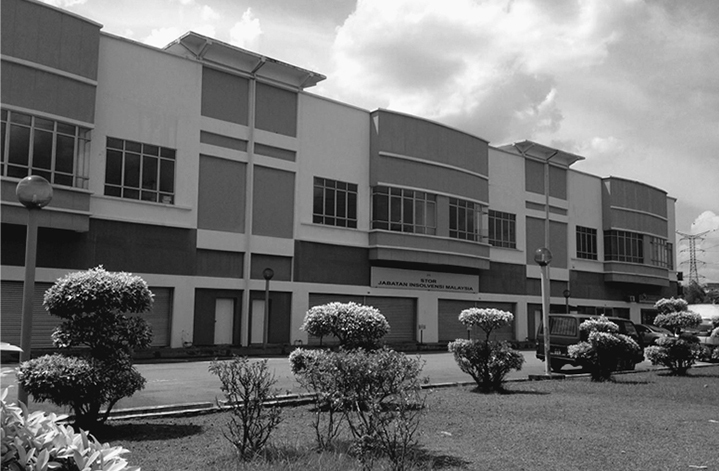 ML16 is an industrial project of Minlon Land, completed in 2017 and fully sold. 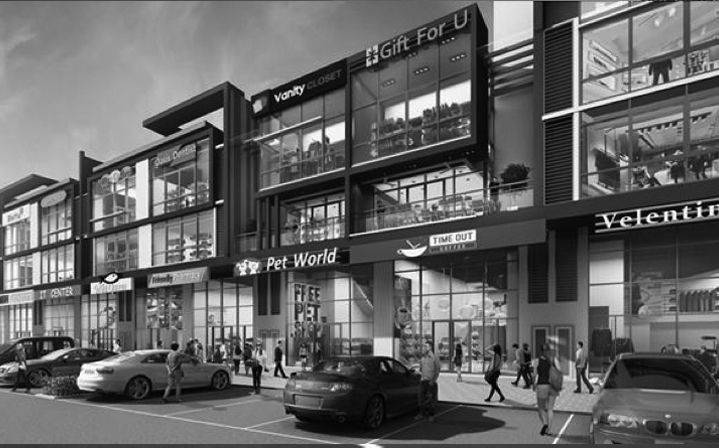 It comprises of 16 units of 1.5 storey semi-detached factories with 24-hour gated security, modern architecture and landscape. 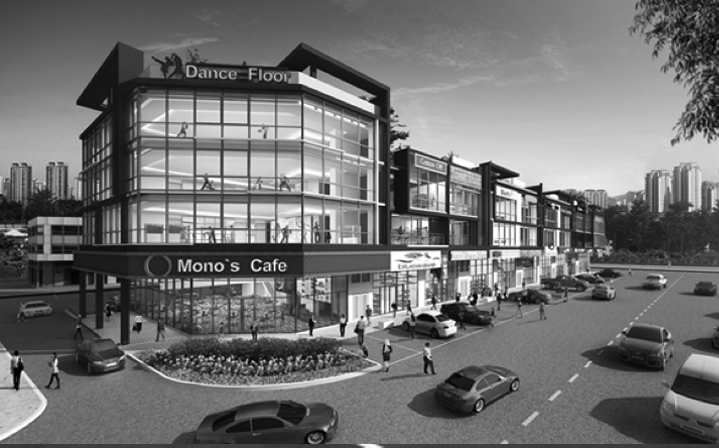 Sentul10 is a modern commercial development of Minlon Land, consisting of 10 units of 4 storeys shop-offices along Jalan Sentul. 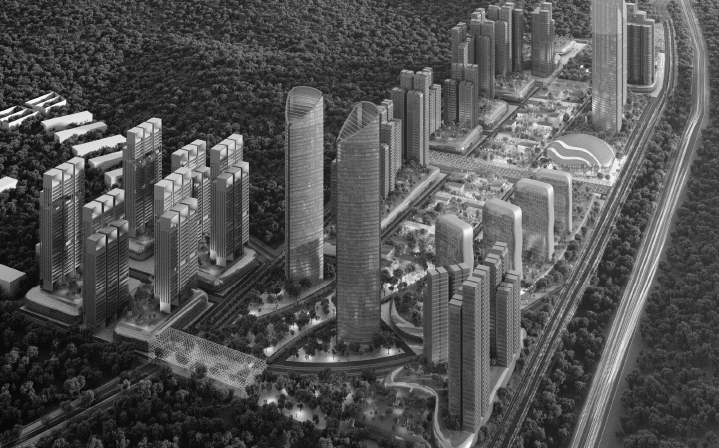 Fronting Jalan Sentul, it is strategically located within a massive population catchment in Sentul, like Casper Residences, etc. It is expected to be completed in April 2019. 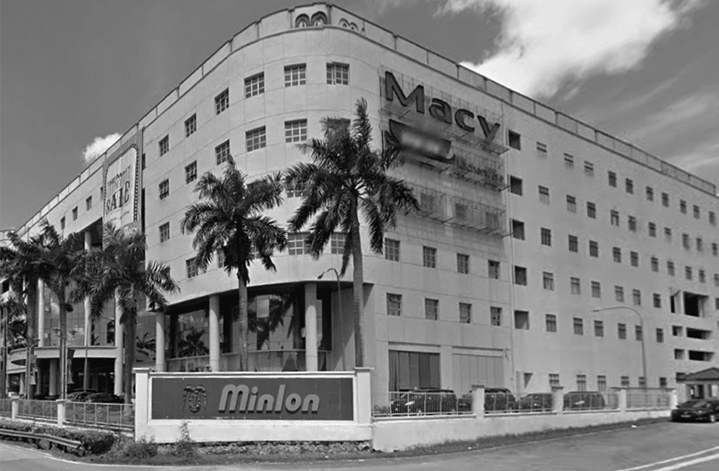 Macy Home Furnishings started in the year 2001 as the retail division of Minlon Group. With its first retail store in Wisma Minlon. 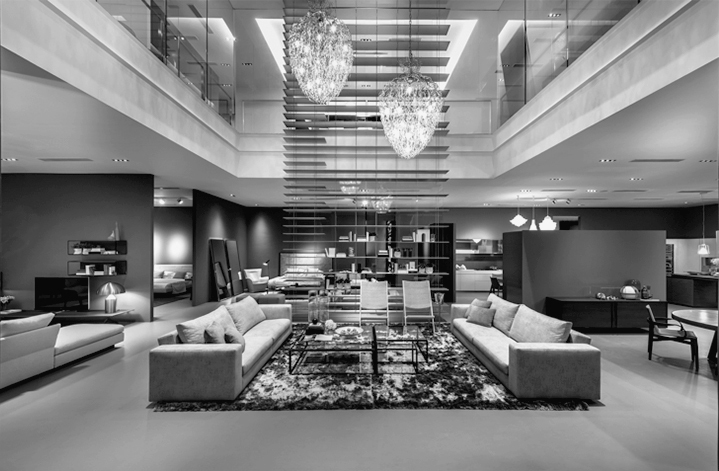 it focused on retailing home furnishings. 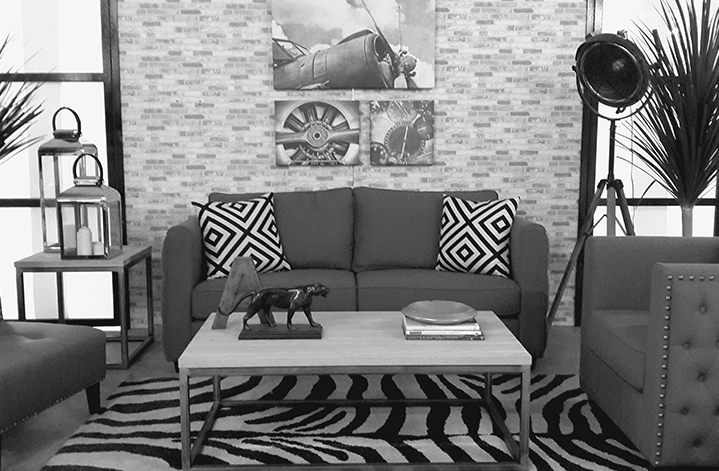 It aims to bring beautiful home furnishings at affordable prices to Malaysian homes. It's tagline "Together We Make It Beautiful" says it all. 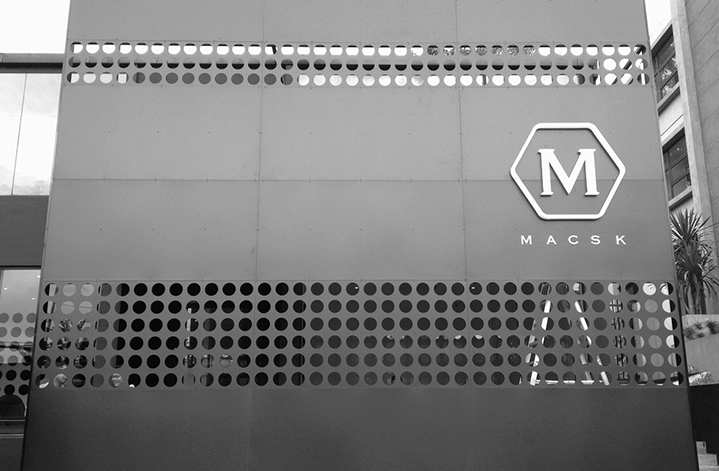 Macsk Design started in the year 2008 to bring luxurious, trendy and innovative furniture and accessories to Malaysia. 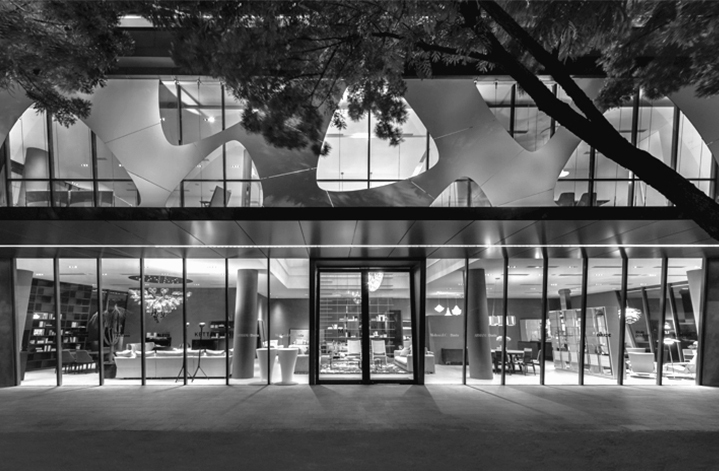 It retails big luxury brands like Moltenic & C from Italy, Louis Poulsen from Denmark, Team by Wellis from Swiatzerland, and many more. 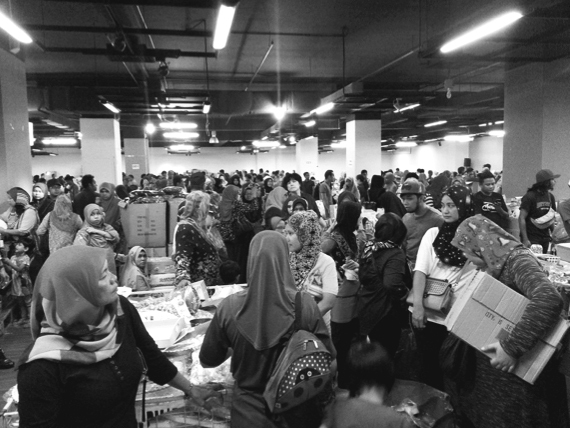 MARCAT started in the year 2017 as a "flea market" concept. By working closely with its partners, it offers common consumer-products at very cheap prices. 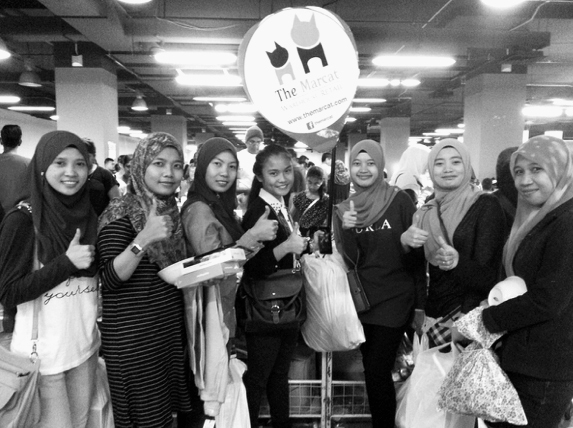 MARCAT Partners include Mydin, Hush Puppies, Xixili, Metrojaya Reject Shop, Shiseido,etc. 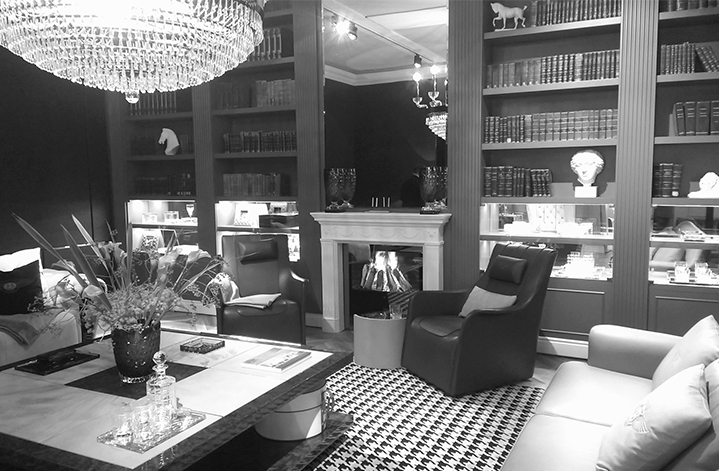 It boosts an average of 20,000 footfall per week and more than 3 million page views on it's social media.